Whether you plan to come to BC for a few days to escape the hustle of your work, to live here part-time, or to settle here, Evergreen townhome could fit the bill. 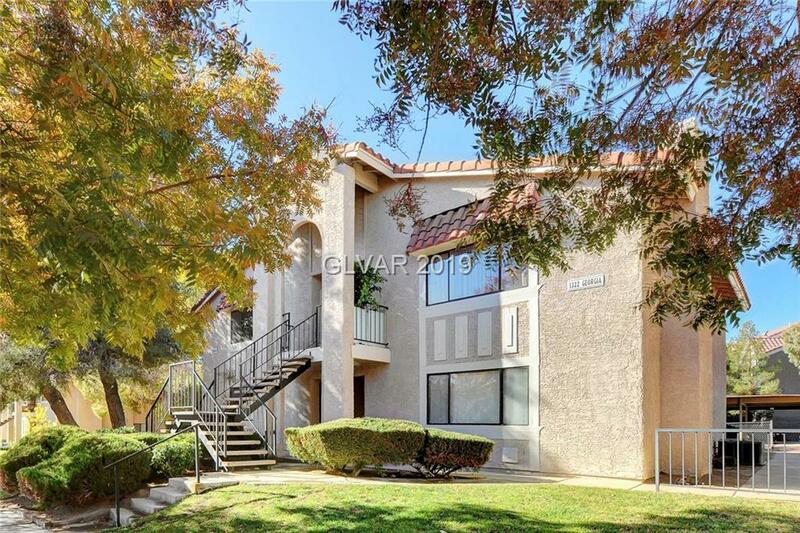 This townhome is freshly painted & features spacious living areas, new flooring, wood -burning fireplace, new cabinetry, breakfast bar, pantry & laundry closet. HOA fees $130 per month - HOA covers water, sewer, trash & common areas. Enjoy this low-maintenance lifestyle! Why? Why not?